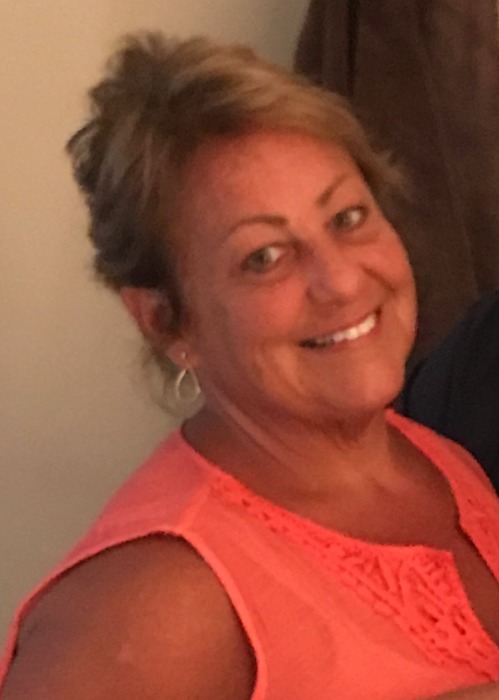 Obituary for Anita G. (Baker) Jubas | Sorge Funeral Home Inc.
Anita G. Jubas of Duncansville, passed away, with her family close by, after a courageous battle with cancer. She was born in Woodbury, daughter of the late Robert and Esther Baker. Anita married Dr. John A. Jubas who survives. Anita and John enjoyed many happy years of marriage and raising of their daughter. Also surviving is her daughter, Maren Elizabeth Jubas, a teacher with the Hollidaysburg Area School District, Frankstown Elementary; a sister, Sara Hayashi and husband, Norman Kavanah of Fresno, California; brothers-in-law: Attorney Gary A. Jubas and wife, Debbie of Northern Cambria; Kenneth Jubas of Ebensburg; a sister-in-law, Becky Bechtel and husband Jerry of Martinsburg; and many nieces, nephews and close friends. She was preceded in death by brothers, Wayne and Roger. Anita was a graduate of Northern Bedford County School District, and received her nursing degree from Mount Aloysius. She was employed as a registered nurse, having worked 36 years at Tyrone Hospital Emergency Room. She was a member of the Seventh Day Adventist Church, Everett, PA.
Anita enjoyed spending time with her family; gardening, baking, traveling, babysitting the neighborhood children and caring for her two cats, Bella and Buddy. She was a dedicated wife, mother, nurse, and caregiver to her mother who recently passed. Friends will be received from 2-4 and 6-8 pm Tuesday at Sorge Funeral Home, Inc., Hollidaysburg. A funeral service will be held 11 am Wednesday at the Seventh Day Adventist Church, 203 DriveIn Lane, Everett, PA 15537, Pastor Robert Snyder and Deacon Joe Imes, officiating. Memorial contributions may be given to the Frankstown Elementary School PTO Playground Fund, 2463 Reservoir Road, Hollidaysburg, PA 16648 or the Quincy's Quest Foundation, 1089 Mitzler Road, Alum Bank, PA 15521.